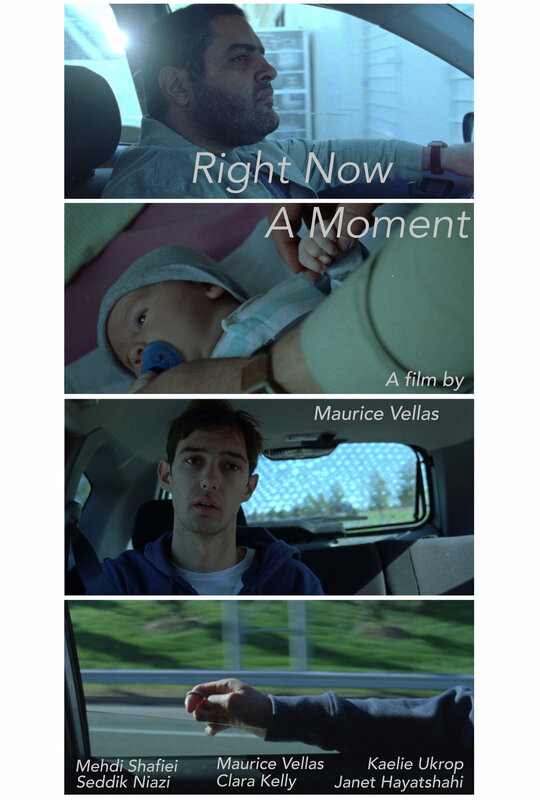 Right Now a Moment is my first feature film, completed in 2017. The film follows two stories in unison, that of Rahim, a taxi driver and Iranian immigrant who is struggling with the loss of his son, and Nick, a college student hoping to save a lost relationship on the eve of his departure to a new city. Visit the film's website for stills, clips, cast and crew info, and more.